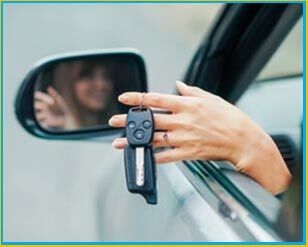 Bayonne Locksmith Storeis a reputed locksmith firm that offers 24x7 car locksmith services to vehicle owners throughout Bayonne, NJ. Our hard-working auto locksmiths are hired from the best finishing schools and possess unmatched traditional competency. Broken locks, misplaced keys, or ignition issues, no challenge is big enough for our capable car locksmiths. Locked out of vehicle? Broke your transponder key? Engage a capablecar locksmith for all your vehicle lock and key related issues. Call our 24x7 team now on 201-367-1669 !